San Francisco Suites offers guests a vacation with an urban flair, in the prestigious Nob Hill section of the "City of Seven Hills." An award-winning concierge desk is available to fulfill any guest requests that include entertainment, touring, transportation, dining and child care. 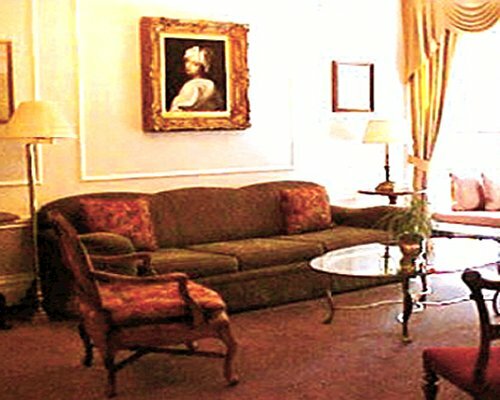 The concierge is available 24 hours a day. Among San Francisco's extensive attractions are Fisherman's Wharf, Ghirardelli Square, Chinatown, Golden Gate Park and Bridge, Union Square, and colorful Victorian mansions. The closest airport is San Francisco International Airport (SFO) approximately 15 miles away or approximately 20 minutes away. Merge onto US-101 north toward San Francisco, Keep right to take I-80 E toward Bay Bridge/Oakland/Seventh Street/ US-101N. Take the Fourth Street Exit toward Embarcadero. Turn slight left onto Bryant Street. Turn left onto 3rd Street. 3rd Street becomes Kearny Street. Turn left onto Pine Street. Take Pine Street 3 blocks to Powell Street. 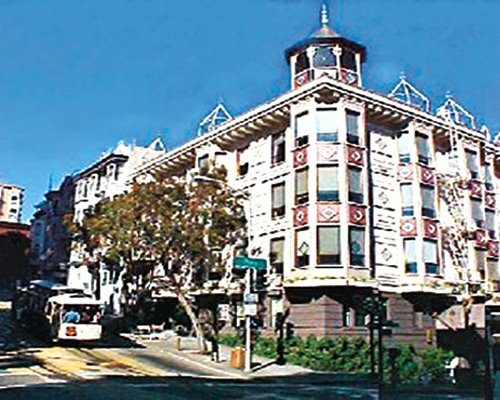 The resort is located at 710 Powell Street. A loading zone is on the corner of Pine and Powell; an alternate loading zone is found by turning right on Powell; the zone is 20 yards from the corner.